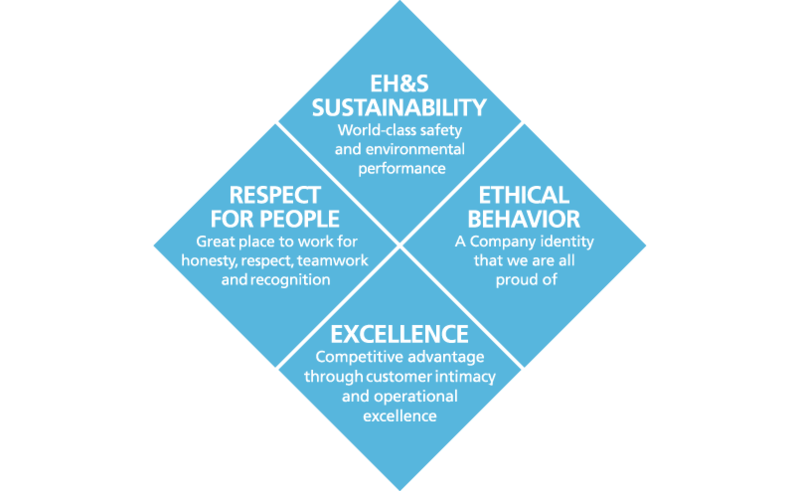 For decades, Huber Engineered Materials’ employees have meticulously cared for and worked to preserve the wonderful planet in which we live. Environment, Health, Safety and Sustainability are not just mere terms or words for us to use or practice at our leisure. We strive daily to ensure we work safely, be ethical in all of our business endeavors and practices, protect our precious environment and its natural resources and support the prospering communities in which we operate. Operating safe and taking care of our environment means the world to all of us. We invite you to learn more about our efforts…we hope you enjoy the new Sustainability portion of the Huber Engineered Materials website. Huber is a Big Hit in Music City! 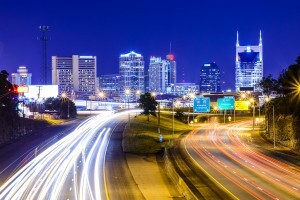 Nashville was the scene for the 2015 Adhesive & Sealant Convention Spring Conference + Expo. Huber was a big hit at the event. We were definitely a #1 hit yesterday in Nashville, Tennessee, exhibiting at the 2015 Adhesive & Sealant Convention Spring Conference + Expo. 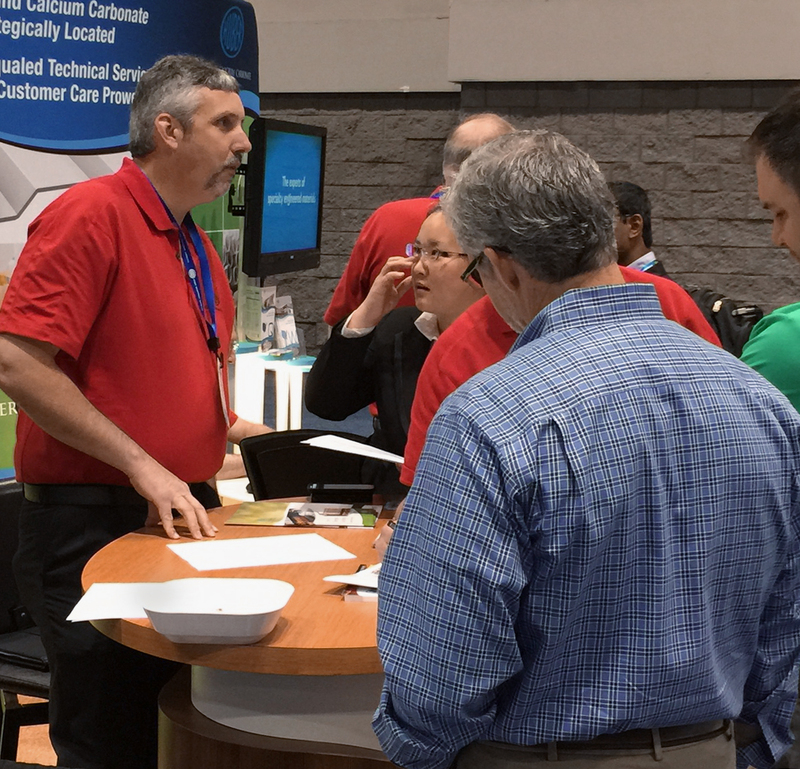 While the Expo was only 3½ hours, traffic to our booth was steady the entire time. We were able to discuss and also answer a number of questions about the use of our high-performing Hubercarb® and Geotex® calcium carbonate fillers for use in adhesives, caulks and sealants applications. We also had several inquiries about the use of our Huberbrite® barium sulfate. We appreciate all of current and prospective customers who stopped by. It was a whirlwind event and the time simply flew by as we were busy greeting and meeting with a number of attendees. We look forward to exhibiting at this event again soon. Huber in Music City Tuesday! 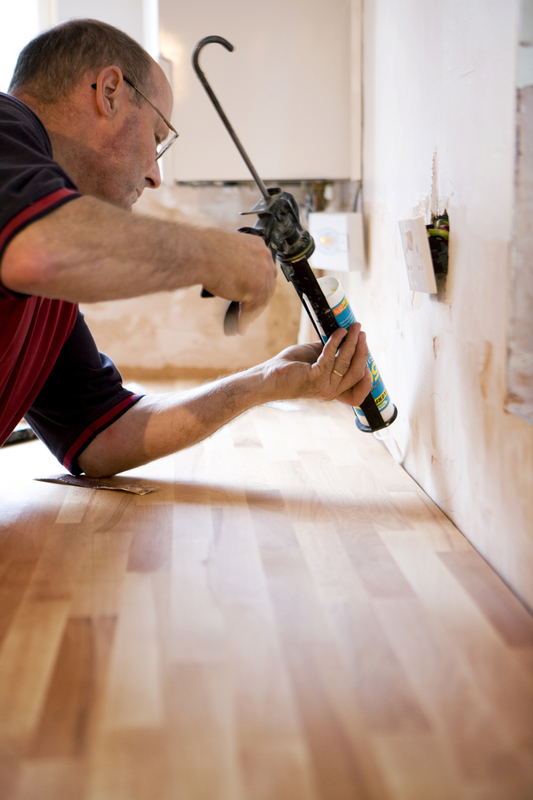 Huber has your raw material solution for adhesives, caulks and sealants formulations. We’re excited and looking forward to being in Nashville next Tuesday afternoon (April 21) for the 2015 Adhesive & Sealant Convention Spring Conference + Expo. Always a great opportunity to visit with formulators and friends in the adhesives, caulks and sealants industry, excellent attendance is expected at the Gaylord Opryland Resort and Conference Center. Huber’s booth number is 418. We’re a major supplier to the industry with our ground calcium carbonate fillers, which are used to reduce costs and shrinkage. Our ground calcium carbonate grades are also widely used in the application as a rheology modifier, tensile strength enhancer, toughening agent, opacifier and/or whitening agent. We look forward to seeing you Tuesday in Nashville for some great Southern hospitality and to learn more about Huber’s outstanding line-up of calcium carbonates. Huber Says ‘Thanks’ to You for a Great NPE2015! Thanks for visiting with us at NPE2015! A great event for Huber! We thoroughly enjoyed ourselves while exhibiting last week in Orlando at NPE2015: The International Plastics Showcase! During the entire week-long event held at the Orlando Convention Center, we had the opportunity to meet a number of great attendees who stopped by the Huber Engineered Materials booth to learn more about our Ground Calcium Carbonate Extenders and Halogen-Free Fire Retardant Additives. In the coming days, we look forward to reaching out and talking to those who asked us to contact them for further information and provide product samples. NPE2015 provided us an excellent opportunity to meet a number of people in the plastics industry and we look forward to exhibiting at the event again when it returns to Orlando!